I last visited Fries and Co. in the summer of 2013, which was only a couple years into a change in ownership. Melanie and Ken Francis took over the biz in 2011, and tinkered with the recipes to be more “authentic” (i.e. “the English style that Ken had grown up with”). 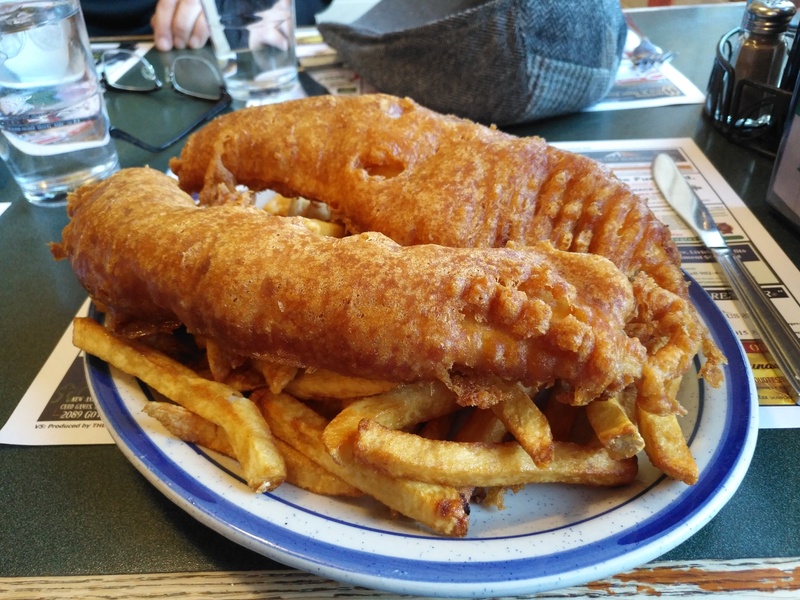 My 2013 review was not exactly glowing, and across the years I’ve heard wildly different accounts of these fish and chips. 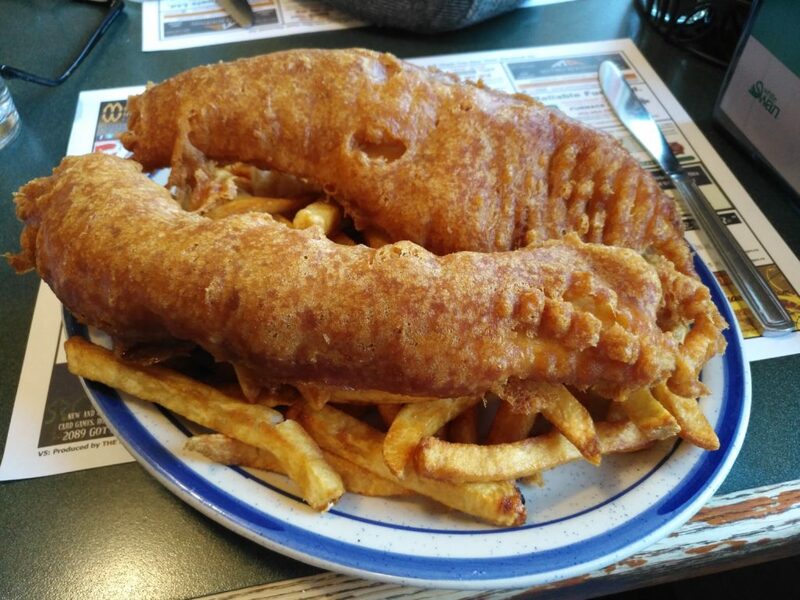 We ordered a 2pc fish n’ chips ($11.99) and this was enough to feed two of us. We also enjoyed a small bowl of seafood chowder ($8.50), which had a marvelously flavoured broth, even if the potatoes and seafood were overcooked. 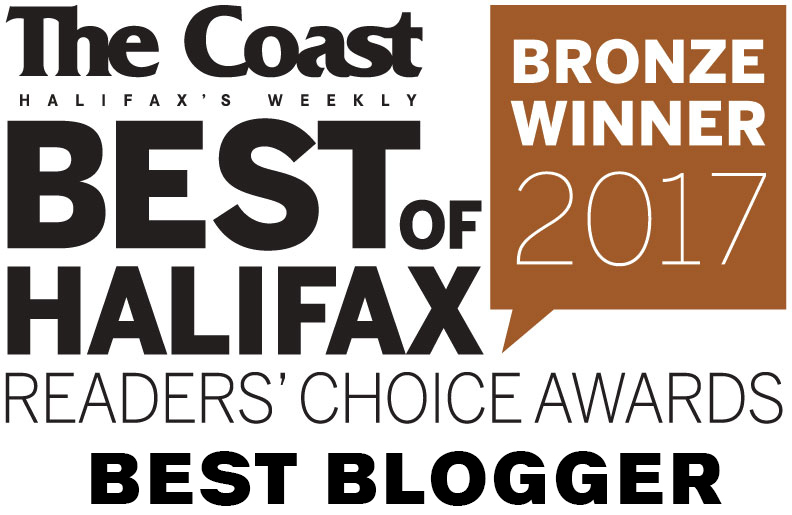 So does Fries and Co. have the “worst fish and chips in Halifax” or “the best!”? – I’ve heard both accounts. I was surprised to see that the quality of fish was really nice! It was fresh and moist, very much in line with what I expect from local haddock. Unfortunately the fish filets were quite thin, and were totally engulfed by the batter. With that said, I did enjoy my feed of fish at Fries and Co. … even if it did sit heavily in my stomach. It paired very well with the Newcastle beer that we shared. The namesake fries are hand-cut and a world above the likes of John’s Lunch. I was happy to see bottles of white and malt vinegars on every table. Our meal did NOT come with coleslaw. It is a dollar extra, and listed on a separate part of the menu from the fish dinners, so I straight up didn’t think to order it. I did think to order a bowl of Chip Shop Curry Sauce ($4.75). This was a good size, if a little pricey, but I didn’t care for the burnt spice flavour or the flour-thick consistency. It remained untouched in favour of vinegars and a perfectly agreeable tartar sauce. I would say that my enjoyments at Fries and Co. were equally matched by my lack thereof. I was impressed by the quality of the fish, but not its slim frame. I liked the batter, even if it was a bit heavy. I have no complaints about the fries and tartar sauce, but I would have liked coleslaw to be included. I really like the emphasis on British fare: mushy peas, pickled eggs, meat pies & pasties… there’s even sweet and sour chicken balls! I like this little west end spot. 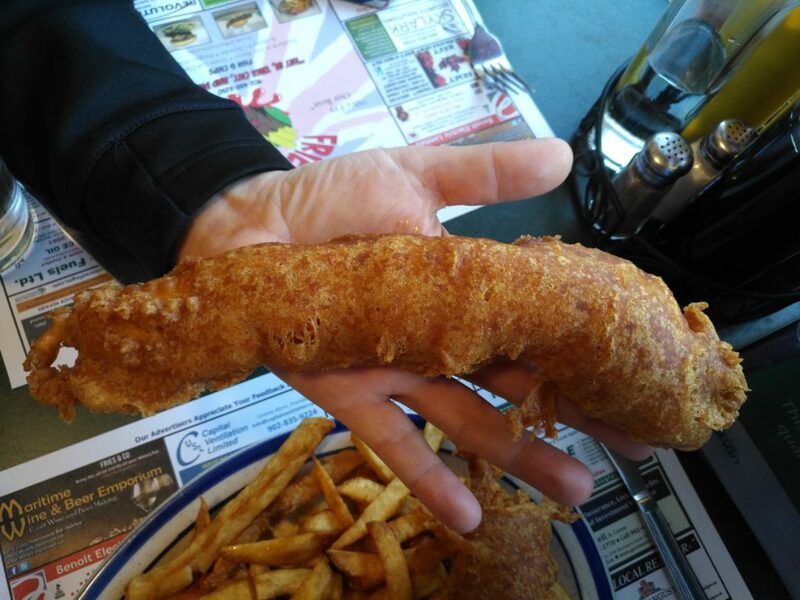 I just don’t think the fish n’ chips would make my top 5. 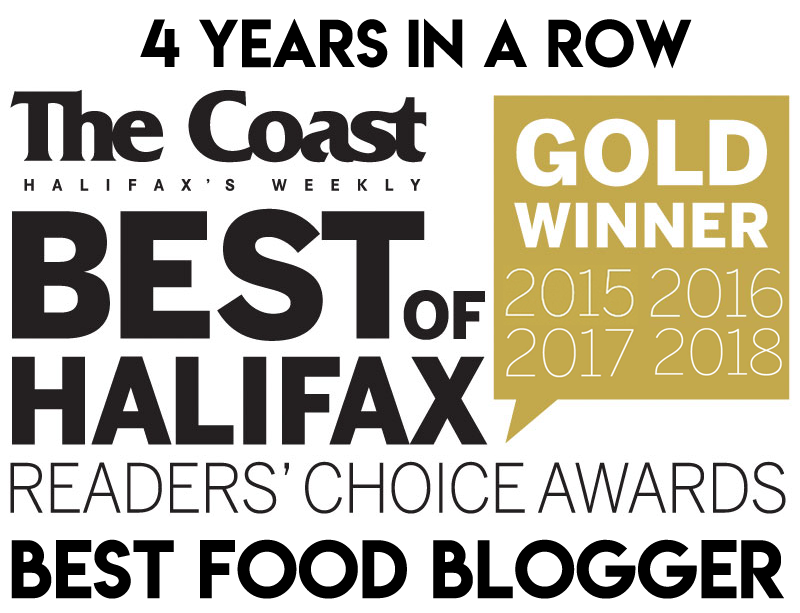 I would love to return for some British pies or Newfie fries, paired with a Newcastle and finished off with some Sticky Toffee Pudding. I visited Fries and Co frequently in the late 80’s early 90’s and it was amazing then. I was there a year ago and it was horrible.